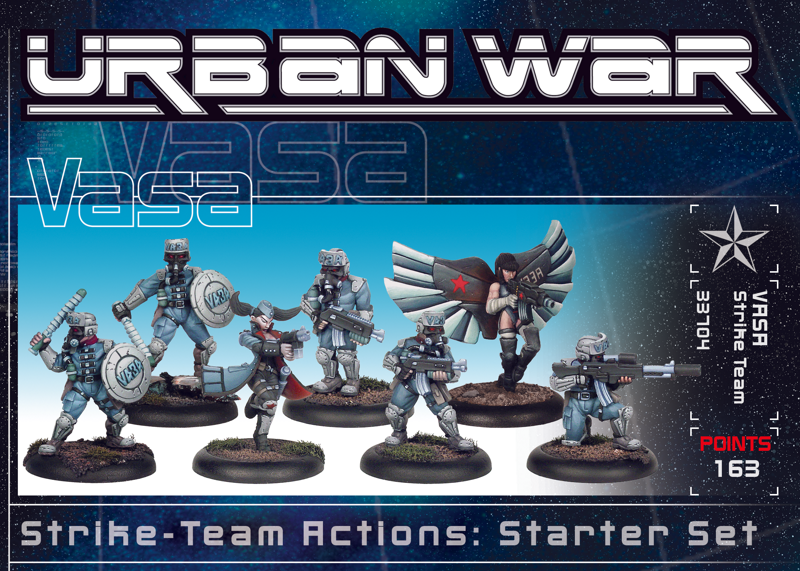 From Ironglass, the Junker home planet, the Senate rules the militaristic Junker Empire with brutal authority. In Junker politics and society power is everything, all else is a means to this end. Though political alliances within the Senate may shift, and individual Senators rise and fall, the Junker Empire presents an aggressive and united face to the other major powers. 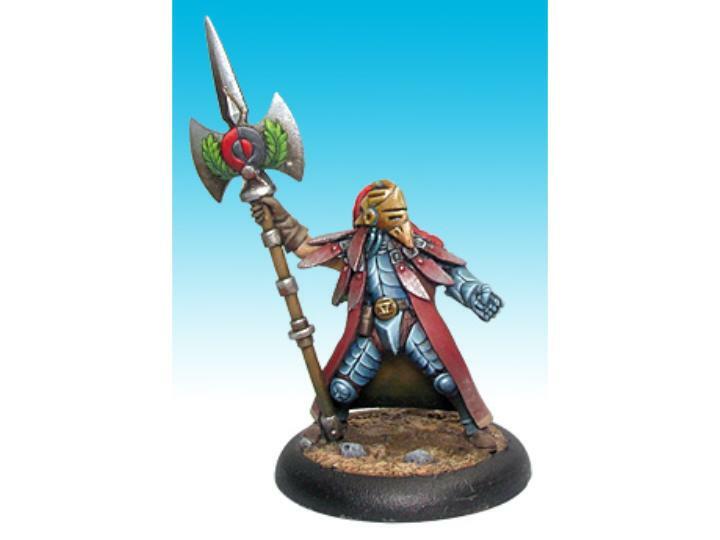 The Convict Legions make up the vast bulk of the powerful, if unsophisticated, Junker armies. Recruiting is never a problem, as the sentence for virtually any civil crime, no matter how petty, is a period of service in the Legions. 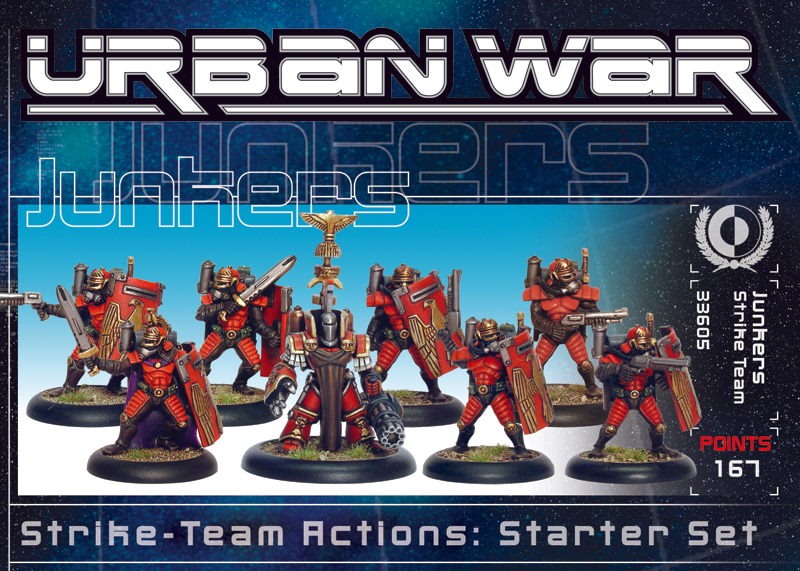 Urban War Junkers Strike Team boxed set of 8 metal models, including leader and special weapons models.